Although we are materially better off than ever before, surveys show that we are depressed and listless. 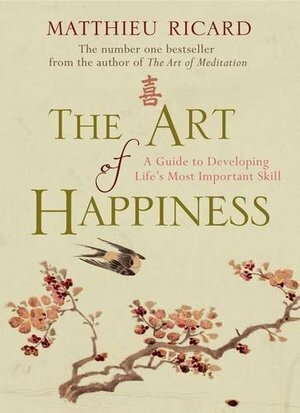 In his revolutionary book, Buddhist monk Matthieu Ricard shows that happiness is not just an emotion, but a skill that can be developed. Free of mumbo jumbo, The Art of Happiness contains twenty-minute exercises to train the mind to recognize and pursue happiness by concentrating on life's fundamentals, revealing the significant benefits that changing the way we view the world can bring to each of us.